Not only does the 2018 Mercedes-Benz GLE promise more space for passengers than the 2018 BMW X6, but it also opens up to provide more space for storage. Passengers: The Mercedes-Benz GLE offers 1.1 more inches of front headroom, 1.3 more inches of rear headroom, and 2.8 more inches of rear legroom. 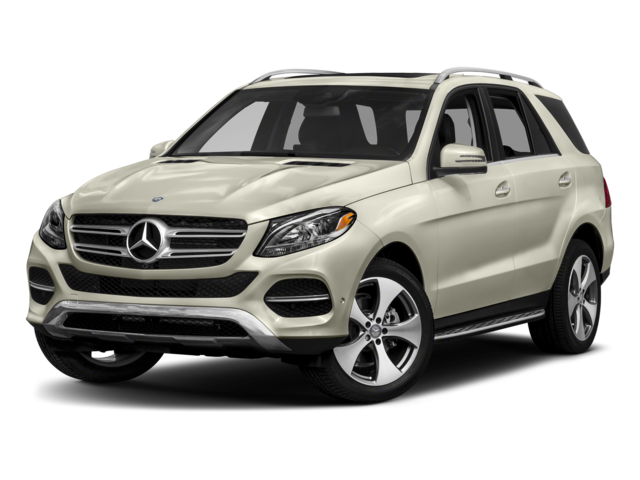 Cargo: The Mercedes-Benz GLE holds 38.2 cubic feet of gear as standard and 80.3 cubic feet maximum. 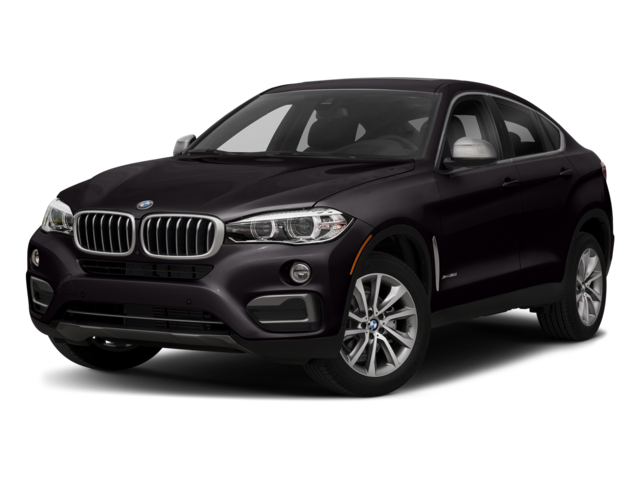 Meanwhile, the BMW X6 holds just 26.6 cubic feet as standard and 59.7 cubic feet maximum. The 2018 Mercedes-Benz GLE edges out the 2018 BMW X6 performance-wise from start to finish. Introductory engines: The Mercedes-Benz GLE runs on a 3.5L V6 to start, which makes 302 hp. The BMW X6 offers a 3.0L inline-six makes 300 hp. Topmost engine: The Mercedes-Benz GLE gets an AMG® 5.5L V8 biturbo that churns out 577 hp and 561 lb-ft of torque. The BMW X6 tops out at 445 hp from a 4.4L turbocharged V8. Hybrid powertrain: The Mercedes-Benz GLE also offers a plug-in hybrid setup, while the BMW X6 does not. 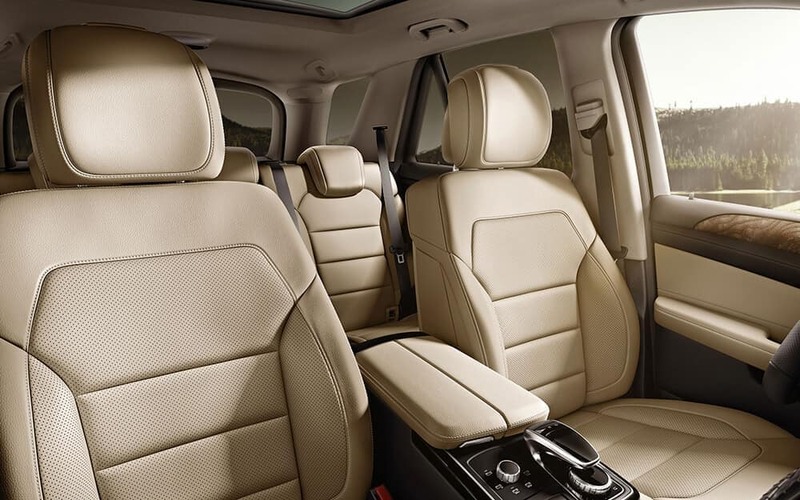 Learn more about the Mercedes-Benz GLE interior features, what makes the GLE one of the best SUVs to own, and how you can finance the model when you visit Mercedes-Benz of Edison! You can also learn about how the Mercedes-Benz GLE 350 compares to the Lexus GX or the Mercedes-Benz GLC.